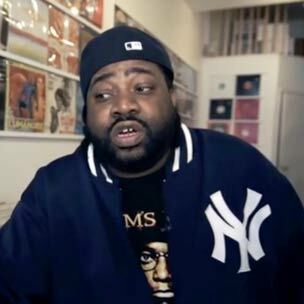 Lord Finesse has released the latest statement in the developing story of his $10 million lawsuit against fellow rapper Mac Miller. The D.I.T.C. emcee/producer announced yesterday that he’s suing the Rostrum Records star for using his “Hip 2 Da Game” instrumental for Miller’s “Kool Aid & Frozen Pizza (The Kool Aid Song)” from his K.I.D.S. mixtape. 1.I appreciate Mac’s kind words but his people did not handle his business correctly. 2.Basics – Mixtapes are one thing, but you can’t take someone’s else’s entire song, shoot a music video and call it your own. 3.Mac’s on the top of his game right now.I wish him the best in Europe andI hope to hear from him besides on Twitter. Finesse blamed Rostrum Records for mishandling the issue, accused Miller or stealing and refuted reports of attempted contact.